In Vietnam, the healthcare market is strong with its GDP growth and rising income. visits to the doctor per year is the average in Japan. Assisting with the organization of contracts and development of new material for the organization. Compiling market research reports of competitors and similar products, summarizing recommendations for market strategy in the following quarter. The company and its subsidiaries offer planning, engineering, construction, and facility management for facilities in health care and health tourism sectors. The company’s services include project management and consulting; planning, engineering, and contracting; and management and logistics for hospitals, senior residences, spa, and thermal centers. The company’s facility management services include technical, infrastructural, and commercial facility management. The company also offers supply to specialists and consultancy for implementation and system preservation, as well as consulting services and training for hazardous goods, transports, employee safety and fire prevention and waste separation and disposal. The company serves hospitals, health care centers, thermal and wellness centers, spa centers and elderly homes, research facilities, hospital information systems, and hospital infrastructure plants. The company has operations in the Middle East, the Far East, and Central Europe. Shanghai is transforming into a global center for research and development into the drug industry, in what is considered the third largest pharmaceuticals market in the world. In Vietnam, the demand for healthcare has raised a significant amount over the past 10 years. The National Health Service was established in the UK in 1948, and is one of the biggest employers in the world. China is currently embarking on a comprehensive health-care system reform, particularly intended to make it more affordable to the rural poor. 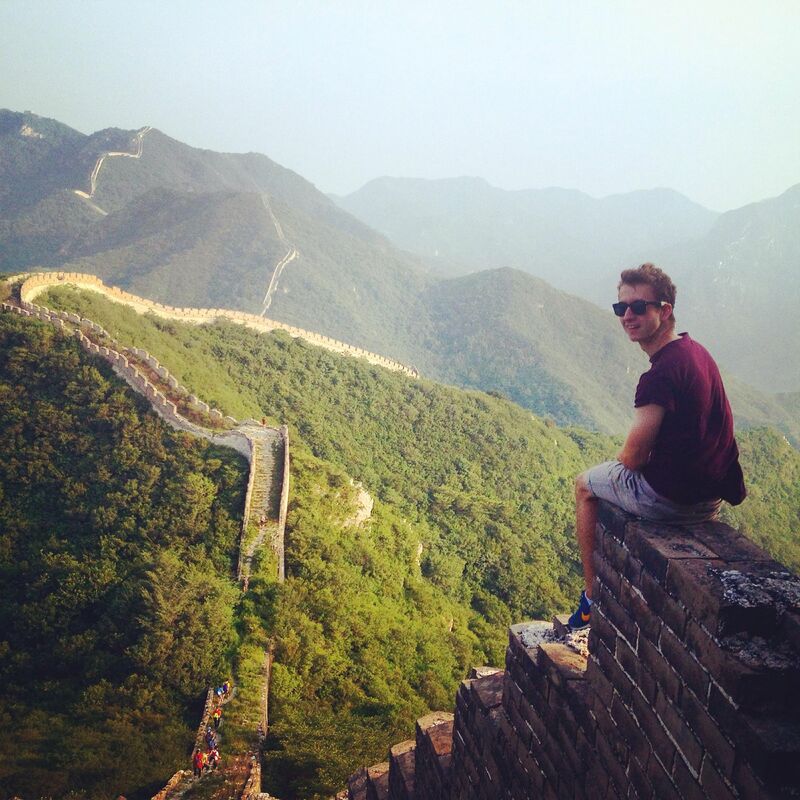 "My time in China was truly an eye opening experience. I was blown away by the country’s breathtaking views, bustling economy, and intimate relationship with technology. China had so much to offer. From hours spent learning about the country’s rich history, cosmetics and health food market trends, and regulatory affairs to days spent trekking and exploring the cities like Hangzhou and Qibao, China has equipped me with a global understanding of international business and regulatory affairs and given countless memories that I will cherish forever. I am a more culturally aware, self-reliant, and communicative person because of the time I spent in Shanghai, China. 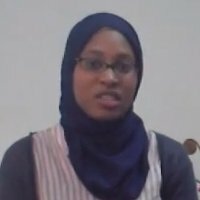 The experience forced me out of my comfort zone and try things (foods, activities, social settings etc.) that I never considered prior. I encourage all students to take the opportunity to intern abroad. Your life will be changed forever!"